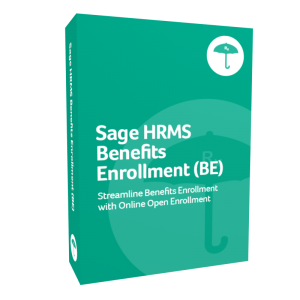 Sage Benefits Enrollment moves benefits open enrollment online. Employees need no training to make benefits elections through a single online portal. Easy step-by-step wizards guide administrators through the benefit plan setup process and walk employees through open enrollment. Easy-to-use wizards guide administrators through the benefit plan setup process. 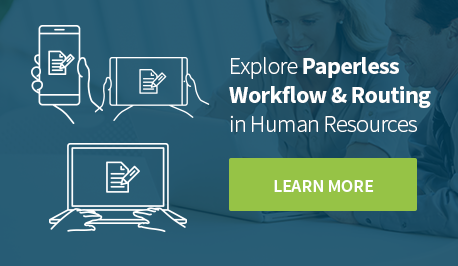 HR staff can easily monitor the progress of employees in the open enrollment process and send customizable reminder emails to employees. Employees choose from plans that are applicable to them based on an extensive list of benefit plan eligibility criteria. Employees can easily compare current benefit elections with alternative benefit plans. The entire organization benefits by significantly reducing time delays and errors due to manual processing, paperwork, and postage. Create mandatory forms 1094-C and 1095-C to comply with the Affordable Care Act (ACA). 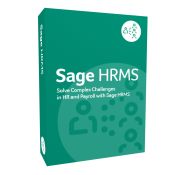 Use with Sage HRMS Payroll or import using payroll data in CSV format. File forms 1094-C and 1095-C with the IRS using Aatrix services. Employees can view and update information anytime, anywhere, including marital status, dependents, and even link directly to providers. 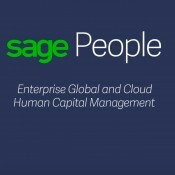 Sage offers business management, bookkeeping & accounting software to meet any business need, from small to midsize businesses.